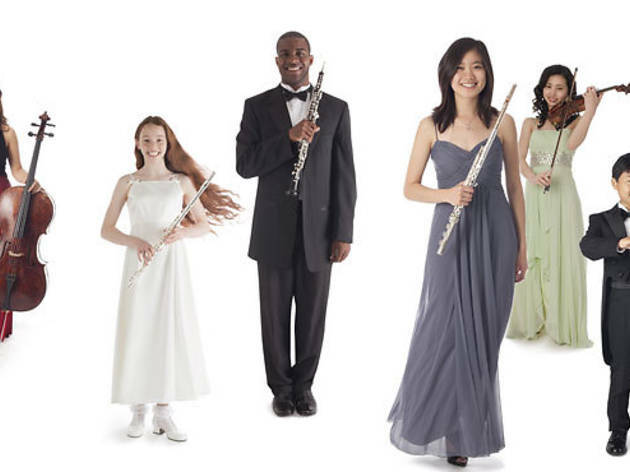 Students of the Colburn School. Come take part in World AIDS Day with a special free concert downtown at the Colburn School. The evening begins with a tribute by Master of Ceremonies LeVar Burton to honored guests Michael Gottlieb, one of the leading doctors in AIDS research and activism, and Oscar De La O, president of Bienestar Human Services, the largest Latino HIV service organization in the county. Afterwards, stay for the performances by the Calidore String Quartet, known for its fiery brilliance, and the Wind Ensemble, who will perform Serenade No. 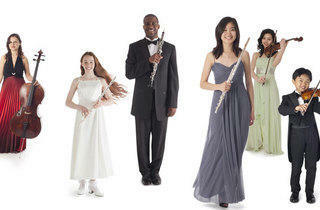 12 for Winds in C Minor, K. 388 by Mozart. Tickets are free, but advance registration is suggested.